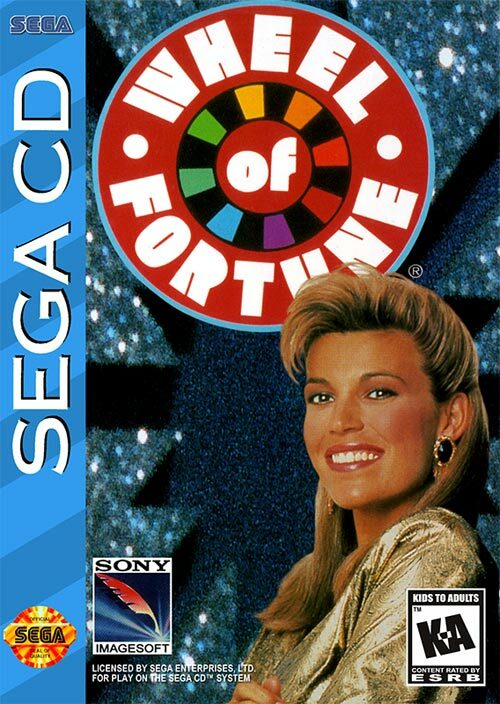 If you love the TV show, wait 'til you get your hands on this new Wheel of Fortune video game disc. 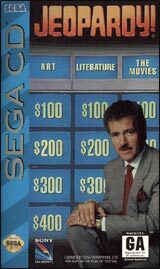 Using the full power of compact disc technology, Wheel of Fortune for the Sega CD features a monster database of thousands of puzzles. 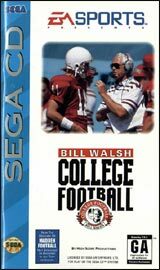 Plus, America's game show sweetheart Vanna White comes alive in spectacular digital video recorded exclusively for this game. Ultra-realistic graphics of the stage set, CD-quality sound effects and authentic theme music recreate the TV broadcast experience and put you in the hot seat right in your own home. 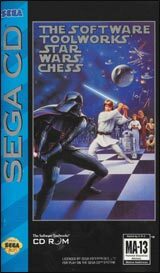 Play against friends or take on challenging computer opponents. Win three consecutive challenges and you'll be permanently enshrined in the "Wheel Hall of Fame."